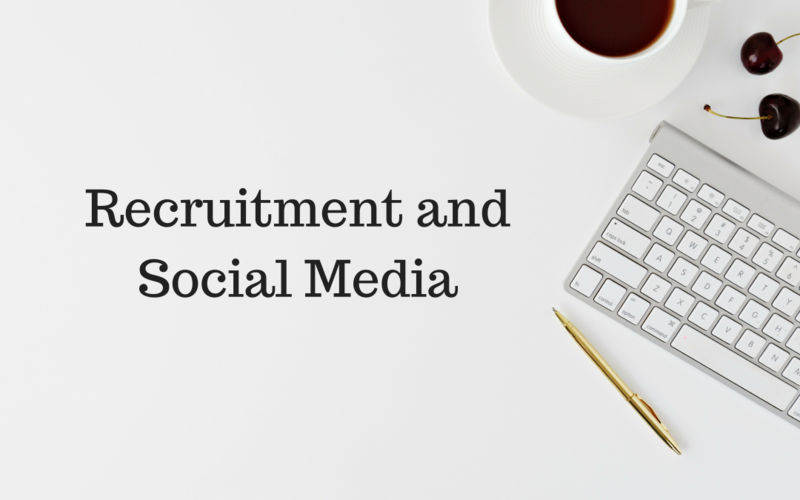 Are you a recruitment agency ready to tackle social media to help you find candidates for your clients’ roles? If the answer is yes then look no further, I have compiled a list of different ways you can beef up your recruitment with social media to reach more people and help you recruit for your latest positions. More people than ever are on social media. There are 3.196 billion active social media users in the world right now. Surely one of them will be the perfect fit for your new job role? Don’t rule social media out because it’s what you think only young people use to talk to their friends, it is now so much more than that. An increasing number of people, both young and old, are using social media and websites as their sole daily news source. Newspaper circulation has fallen dramatically since the 1980s – in fact, sales of the top UK newspapers has halved from 2010 to 2018 – see UK newspaper circulation figures. The best thing about recruitment and social media is that using social media networks is free! Using social media alongside your traditional recruitment channels such as paid-for job boards won’t cost you any more money. You also have full control over what jobs get pushed out to your audience, how, and when, and there’s no time limit on how long the advertisement is up for. You will reach a much wider audience by posting vacancies through social media. Every social media platform should be treated differently. Although you could post the same content out on each platform, they each have different audiences. For example, what you post on Linkedin should be more formal and to the point, whereas on Facebook you could play about by making a fun graphic or using a slightly more ‘tongue in cheek’ tone, if appropriate, of course! LinkedIn also seems to be frequented by those looking for higher level executive roles, and Facebook and Twitter more for jobs right across the spectrum. LinkedIn is renowned for being a platform for employers and potential employees to connect. 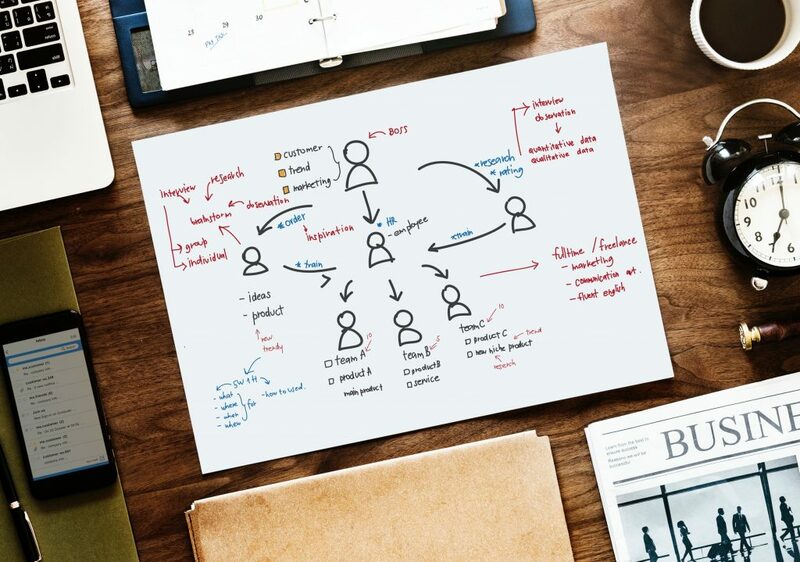 In fact, LinkedIn is full of people who are currently active job-seekers and it’s very easy to grow on LinkedIn as a recruitment agency as the audience is so receptive to new opportunities. On LinkedIn, you can see all candidates’ job histories and any endorsed skills from past employers. References are also on the profile so everything you need is easily accessible in one place. You can also filter candidates by location, years of experience and education and many other factors that you may want to consider when hiring for different roles, this is great as you can approach candidates and offer them a job without them having to apply so you no longer have to wait for the right candidate to come to you which could take a while. You can upgrade to LinkedIn Premium, which is well worth it for recruiters as you can check people out who you are not connected with, and message them privately. This could be the best investment you make as a recruitment professional. We highly recommend you check it out. You can pay to put jobs into the LinkedIn jobs section, which will get to more candidates, but there’s nothing to stop you setting up a recruitment company LinkedIn page and posting all your jobs on there. Yes, fewer people will see them, but keep posting and the followers will build up and once they’re following your page, you won’t pay a penny to reach any of them. LinkedIn doesn’t show each post to every one of your followers all of the time but the more followers you have, the more people you’ll reach. And because they’ve chosen to follow you, they are already engaged and interested in what you’ve got to offer. A small engaged pool of potential candidates is better than a large, disengaged audience. Just build it, be consistent, and they will come. Facebook have launched a new jobs tab to pages meaning you can post your latest job vacancies directly on to your Facebook page and people can apply without having to leave the app. Facebook decided to create this option to compete with LinkedIn as LinkedIn is predominantly aimed at higher level jobs for people with a good level of education whereas any job starting at the very basics can be shared on Facebook. You can include the salary, a job description and the job type so that candidates know exactly what the job is they are applying for. Using the Facebook jobs tab is such an easy cost free way to advertise your jobs and with Facebook having billions of users, your advertisement is sure to reach many people that will be interested and hopefully you will receive a stream of applications in your messages. Facebook job posts seem to reach more people than regular posts, though it can sometimes be more difficult to boost a jobs post. Advertising your jobs on both regular posts and job posts is a good tactic as you get both reach and flexibility. It is very easy for someone to apply for a job through Facebook as it’s just a few clicks, but it’s not always ideal for the recruiter. If the applicant attaches a CV it’s much better as otherwise, you don’t get much information, but if you like the sound of them, it’s easy enough to message them back and get them to email you a CV or whatever it is you need to start the ball rolling. Give it a try, especially for more local, lower-end jobs. Facebook groups can be very fruitful too – especially the ones which are specific to a locality – often called “Jobs in ……”, or specific to an industry. Do some searching, find some suitable groups and request to join. Once you’re in, have a look at what you are allowed to post as per the group’s rules and get in there fishing for candidates. You can share a post from your Facebook page into the group, or start a new post altogether. Just don’t forget – you can’t post as a page into a group, only as an individual. Bear this in mind when deciding who from your company will post in the groups on your company’s behalf. Google have created their own app to help businesses wanting to recruit. Google Hire is designed to make the process a lot easier for all parties involved. Because it is a Google app it means automatically your job advertisement is made for Google so will show quite high up in a Google search. You can easily post jobs, schedule interviews and chat with hiring teams. Candidates that best match the skills you are after will appear at the top to save you scrolling through to try and find the best. Another useful tool that you can find on Google Hire is that it saves all candidates that have applied for any position meaning you can search previous candidates if you think they are relevant for a new opening you may have. 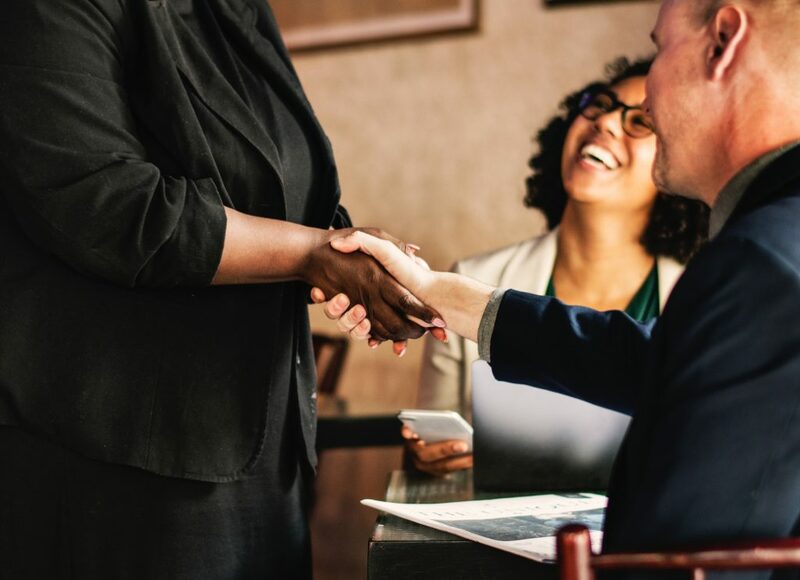 It is quite pricey – starting at $100 per month for SMEs – but it could be worth checking out if you’re planning on hiring a lot of people for yourself, or on behalf of others. Using recruitment specific hashtags on your posts on Instagram and Twitter will widen the reach of your post specifically to people who are actively searching for jobs. For example, on Instagram, there are 15,000 posts with the hashtag #LondonJobs so it is well worth adding a relevant hashtag in to your post. When using hashtags on Instagram, you should aim to use ones which have some traction (above 10,000 uses) but where the post will not become a needle in a haystack (over 1million uses). In any case, hashtags need to be relevant to the content or it will confuse people. Also look out for local Twitter hours – such as #LeedsHour, #EastMidsHour, or #YorkshireHour if you’re looking for candidates in a specific area. Local Twitter hour posts outperform other tweets on average. Have you read our post on how to use Twitter for business? Just because you are using social media to recruit does not mean you have to be so serious. Posts showing your team on a staff night out or someone’s birthday in the office can perform really well and show that there are real people behind the posts. Once people can see the team they could end up working for they will feel more confident applying if they already know they could fit in well. Personal posts will help people feel a connection with your business. Recruitment is a very human process, as is social media, so get some human in there and give candidates and clients the confidence to work with you. This graphic below shows exactly how social media can help you recruit. Credit to Betterteam. Do you think your recruitment company could do with a helping hand with recruitment and social media? 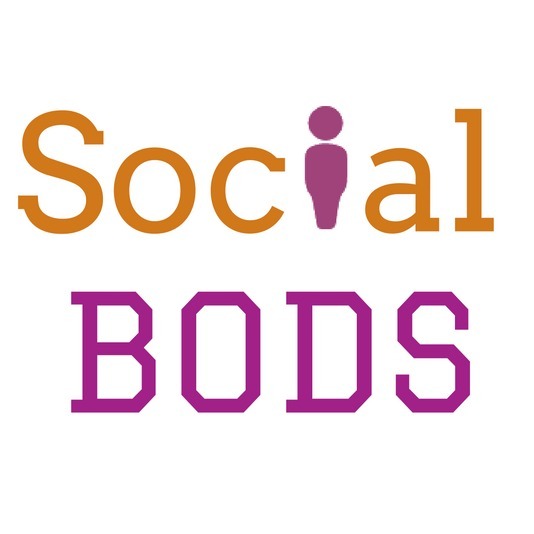 Feel free to contact us here at Social Bods and we will see what we can do for you – we already offer a helping hand to other recruitment firms so you could be next. And yes, we do our own recruitment using social media, naturally!